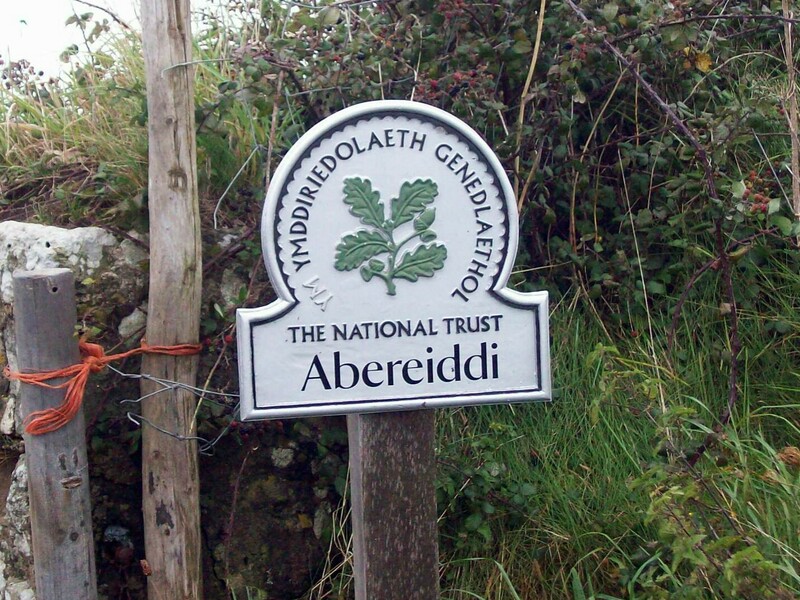 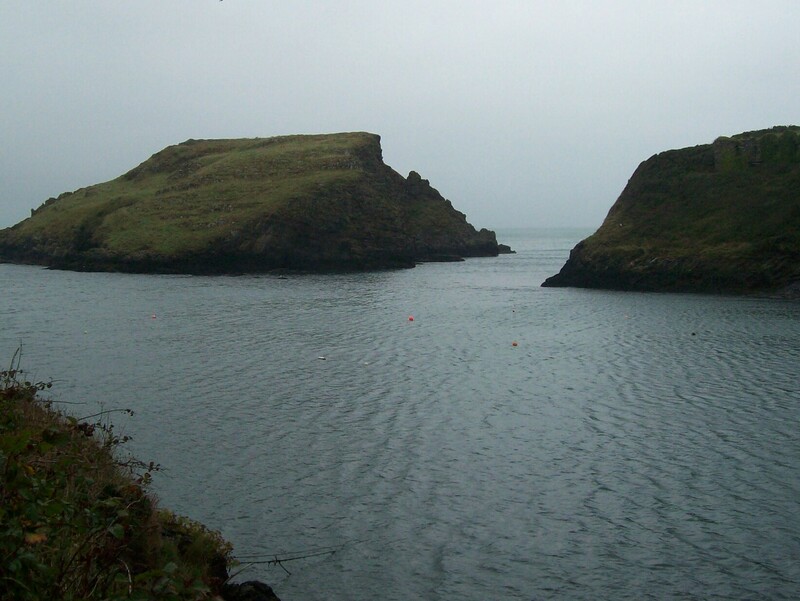 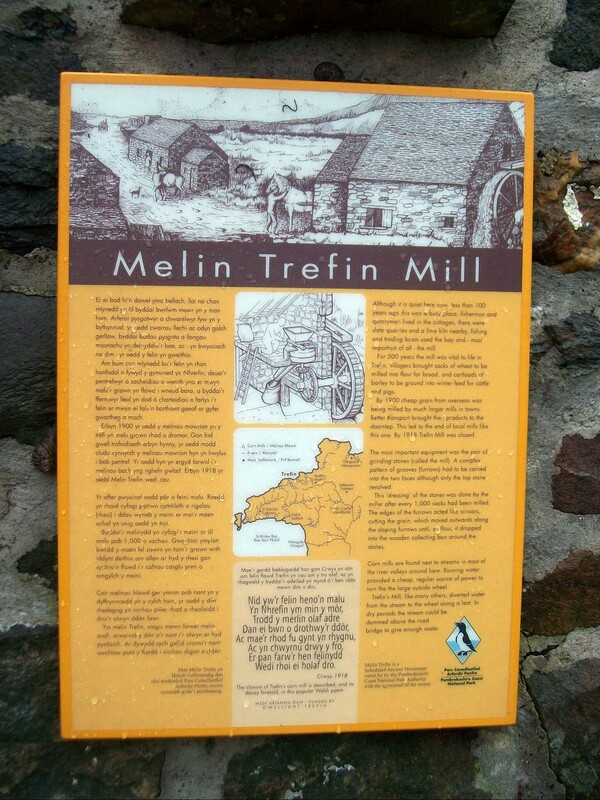 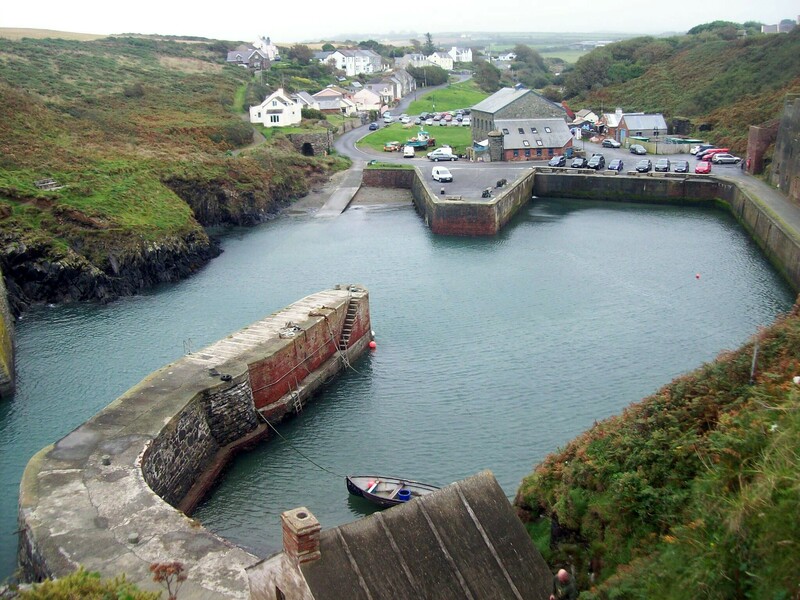 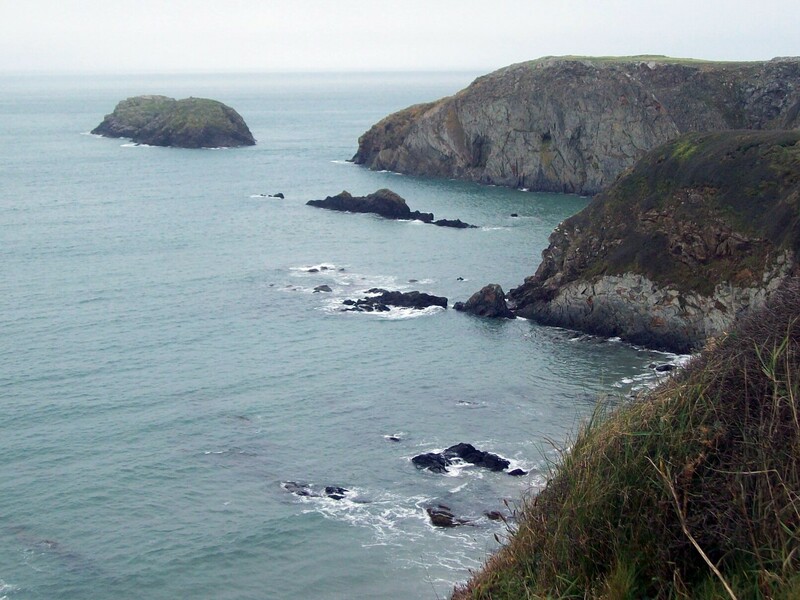 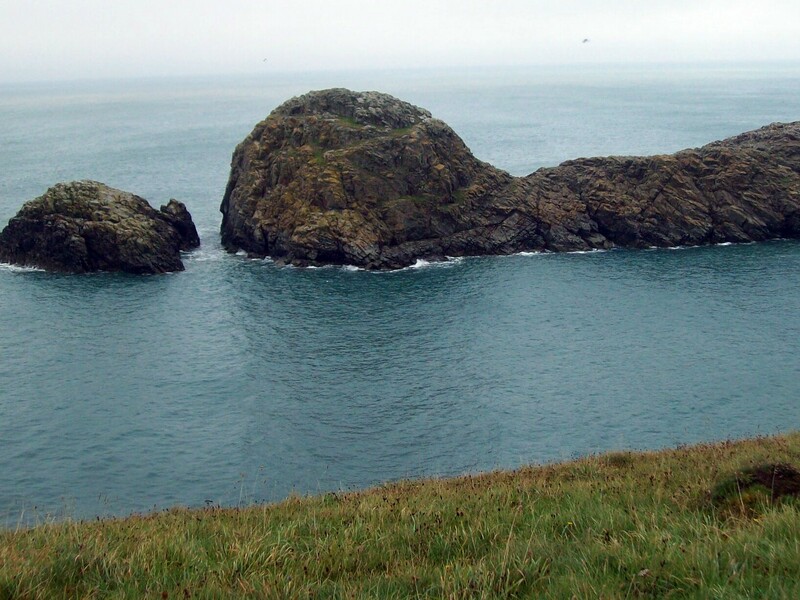 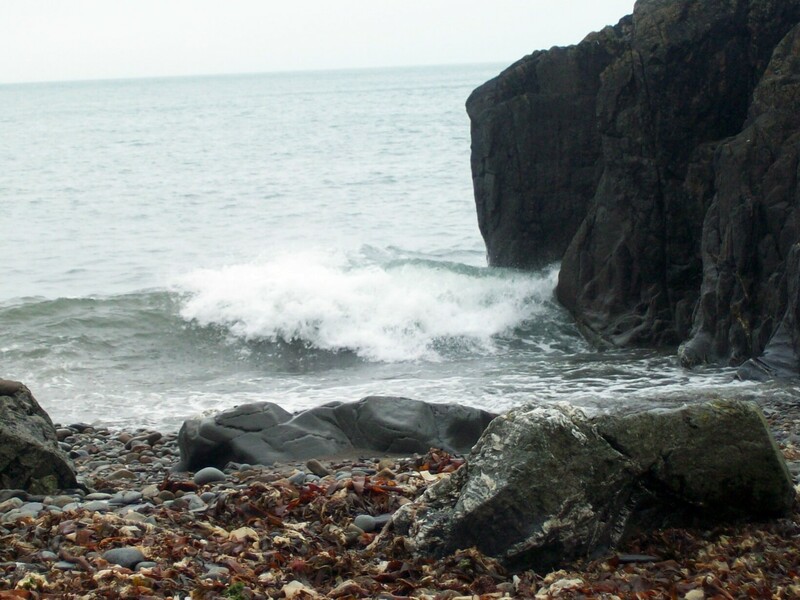 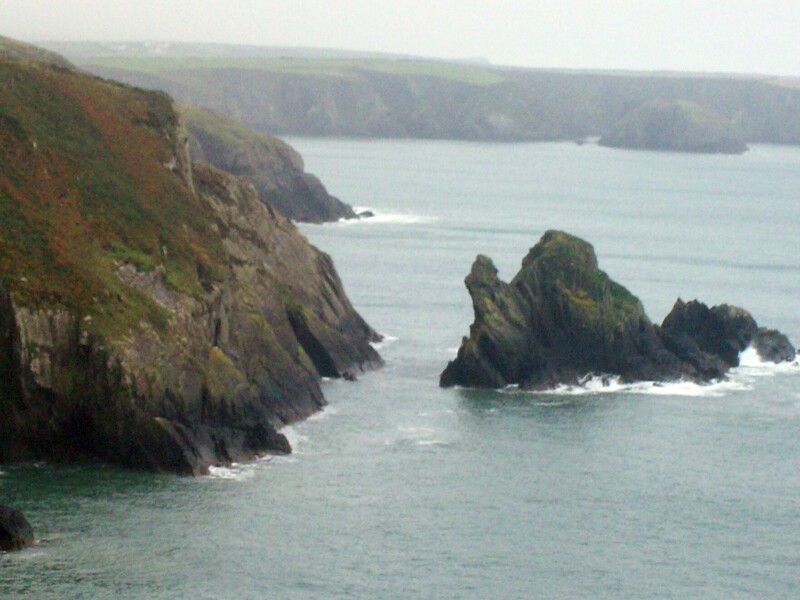 Today’s walk (5/10/15) was a coastal walk on the Pembrokeshire Coast Path based at Abercastle. 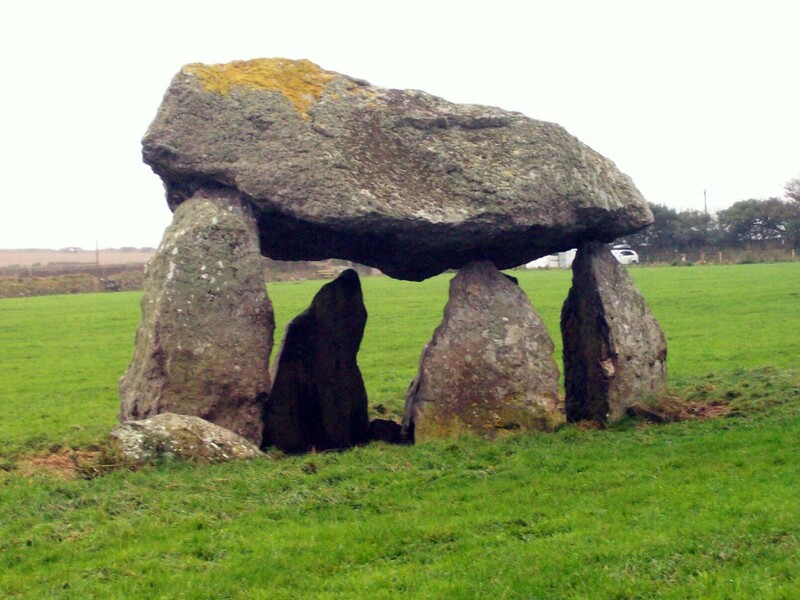 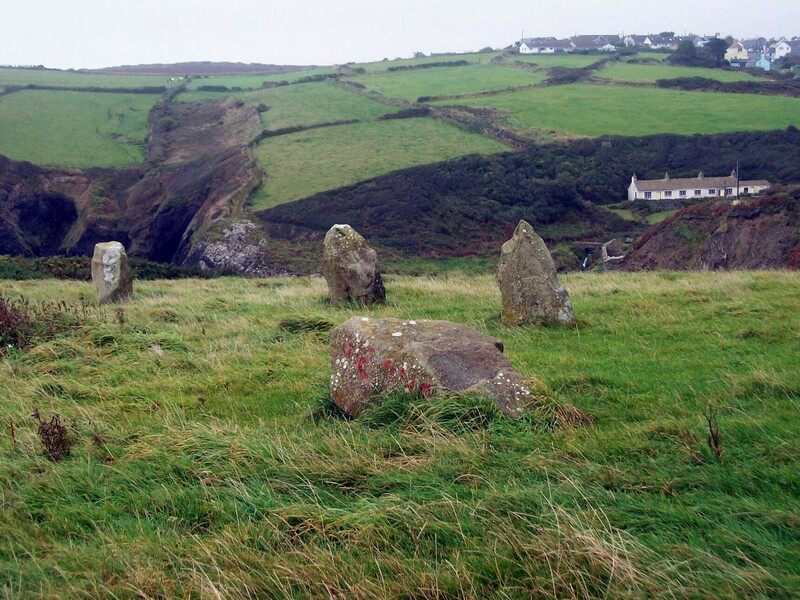 We walked inland to start and soon came across the cromlech Careg Sampson. 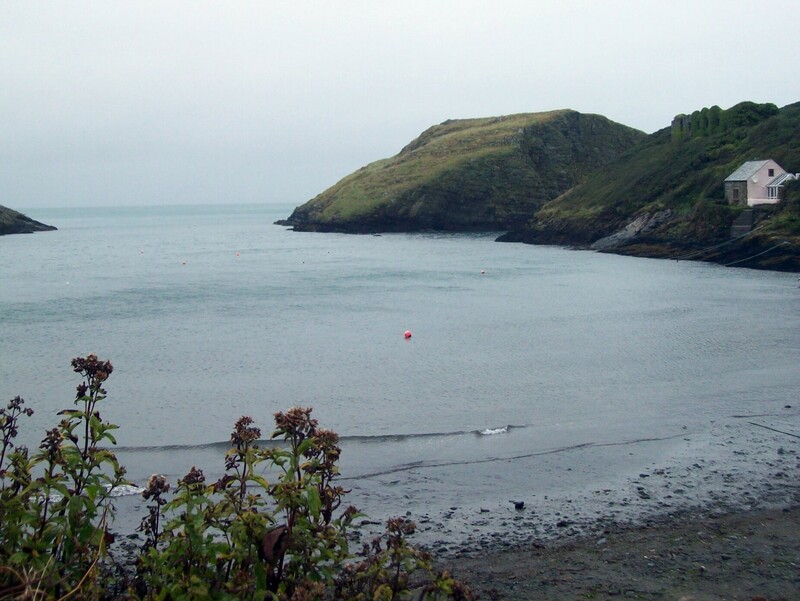 From here we headed south west to the village of Trefin where we stopped for a coffee break. 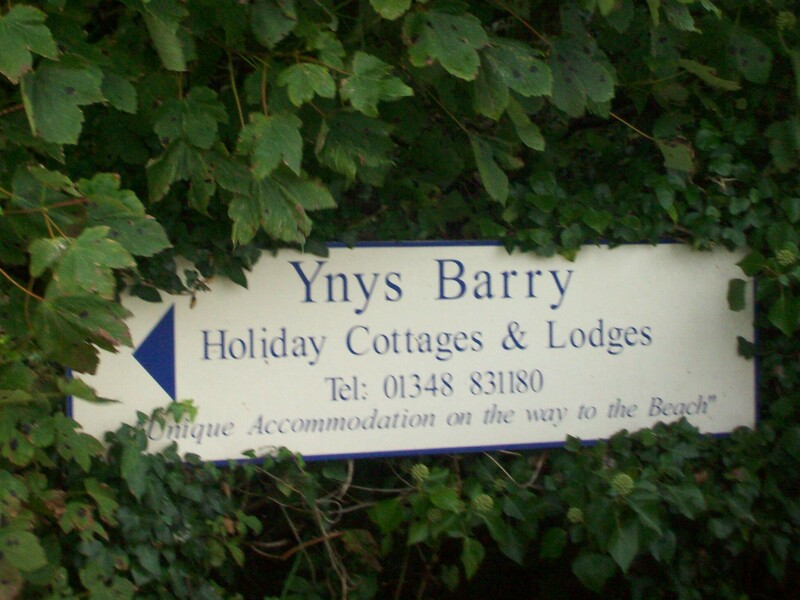 The route headed west taking in Ynys Barri – The Navigator thought of my childhood where visits were made to Barry Island the seaside resort not that far from Cardiff. 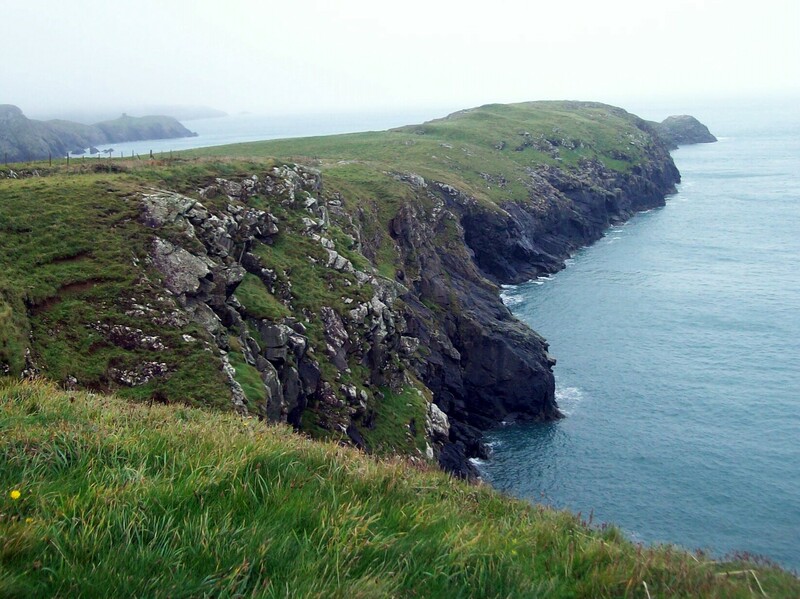 We were now back on the coast path and headed back to Abercastle via Porthgain.